Judith Ann Beck was born August 24, 1945, in Columbus, Georgia, the daughter of Oliver and Margaret (Zuehlke) Uttermark. She passed away on January 27, 2019, at Oak Crossing Nursing Home in Detroit Lakes. Judy was baptized at Grace Lutheran Church, in Sebeka, on March 15, 1953, and was confirmed at Grace Lutheran Church on June 5, 1960. Judy grew up and attended school in Sebeka, and later graduated from Frazee High School in 1963. On September 1, 1963, Judy was united in marriage to Michael Beck in Frazee, to this union three sons were born. Judy worked at the Frazee Care Center, first as an aide and later in the kitchen as the Food Service Supervisor/Dietitian . She transferred to the Vergas assisted living and continued to work in the kitchen doing all of the baking and monitor residents before retiring. Judy and Mike were counselors at Bethlehem Lutheran Church for Active Christian Teens. Judy would help with the Frazee Fire Department meals and activities. Judy and Mike were Chair of Turkey Days and cooked the Turkey Day luncheon for many years. 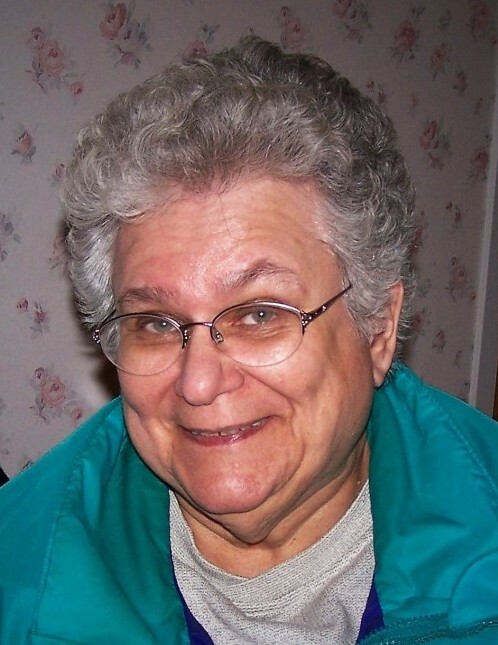 Judy enjoyed baking, cooking, reading, shopping, traveling, and was a devoted Vikings fan. Judy devoted her life to her family and grandchildren. Judy and Mike liked to travel and attend their grandchildren’s extra-curricular events. Judy is survived by her husband, Michael Beck of Frazee; sons: Tony (Jennifer) Beck of Frazee; Matt Beck of St. Cloud; grandchildren: Alex and Amanda; sisters: Kathy (John) Wacker of Frazee; Sandy (Rick) Billett of Frazee; Linda (Bob) Berttenun of Menahga; and several nieces and nephews. She was preceded in death by her parents, Oliver and Margaret; and her son, Craig Beck.